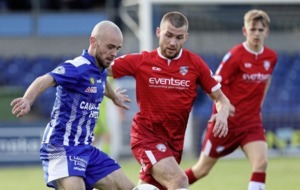 Zach Cowan (right), who will be carrying the Northern Ireland flag at the World Cup opening ceremony on Thursday, and Rex Henderson have been representing Northern Ireland at Football For Friendship (F4F) events in Moscow this week. A Portadown schoolboy has been chosen to take part in the opening ceremony of the 2018 World Cup, which kicks off in Russia on Thursday. Zach Cowan, a pupil at Integrated College Dungannon, will carry the Northern Ireland flag at the ceremony in the 81,000-seater Luzhniki Stadium in Moscow ahead of the opening match of the World Cup. The launch celebrations and the game featuring hosts Russia against Saudi Arabia are expected to attract a global television audience of around 3.6 billion people. 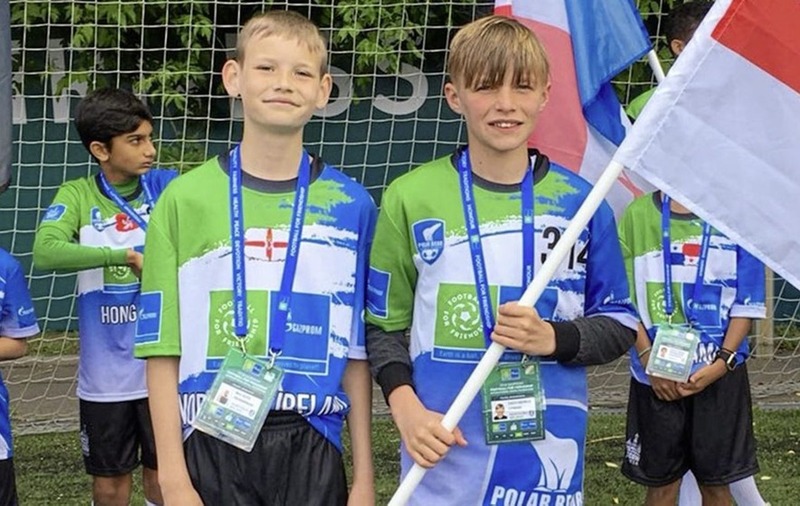 Zach (12) is currently in the Russian capital representing his country at various activities as part of the Football For Friendship (F4F) international children's social programme run by Gazprom, a partner of FIFA and the 2018 World Cup. 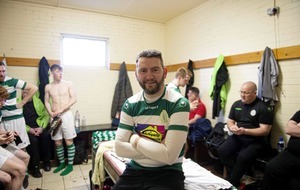 A member of JD Club NI, the Irish Football Association's elite player development programme, Zach has been meeting and playing football with other young students from more than 200 countries. And the World Cup organisers announced that the Portadown FC Youth U12s player and kids from the 210 other countries attending the F4F events will be taking part in a flag ceremony as part of the World Cup curtain-raiser. Zach, who attends the Irish FA Performance School at Integrated College Dungannon, is not the only student from Northern Ireland attending this week's F4F events in Moscow. Belfast Royal Academy pupil Rex Henderson (12) won an Irish FA contest for young football writers which is enabling him to cover the activities, which include an International Friendship Camp, an F4F World Championship five-a-side tournament and an International Children's Forum. Rex, from Greenisland, will also be attending Thursday's World Cup opening ceremony and opening match.